Our family isn’t the only one with big dreams, but there is a difference between those that are satisfied with the dream and those willing to sacrifice to make their dreams a reality. When my husband and I first made the decision to travel the world with our children, we didn’t even have kids yet! We were on our honeymoon in 2004, a ten-month backpacking trip around SE Asia. We were staying in a sweet guest house in Hoi An, Vietnam when we saw a family backpacking with their young children. We were shocked. For some reason, we had never fathomed that you could take your children to places other than Disneyland! After excited conversations of our future, we decided that was going to be us when we had children. We were going to give our children (and ourselves) the gift of adventure! It took us over SEVEN YEARS OF PLANNING to reach our goal. I won’t bore you with the details but it was seven years of hard work, sacrifice, and goal setting. When we were finally ready to leave, our two children were seven and five years old. Our first trip began in 2012 and was a six-month journey back to SE Asia. This time with kids! 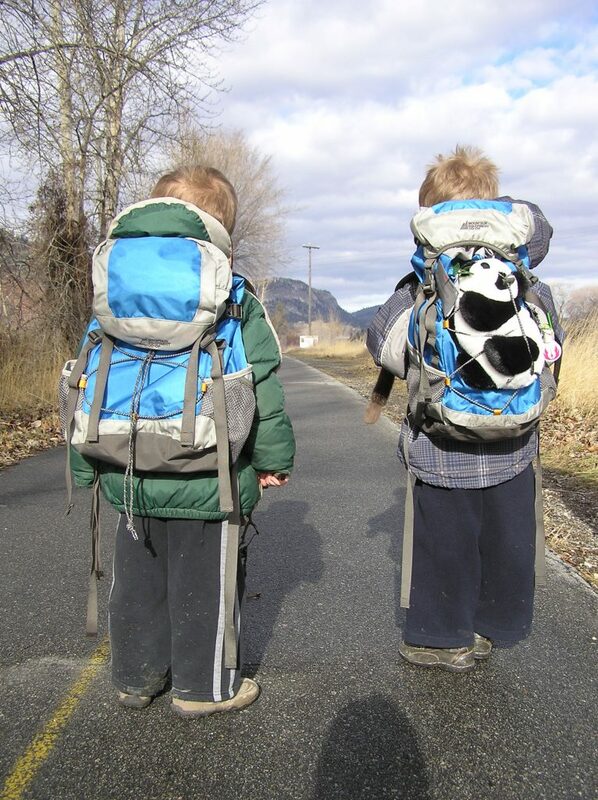 Here is a picture of our kids back in 2012 practicing travel by going for a walk with their backpacks loaded with the toys they were bringing to Asia! We’ve been going strong ever since, traveling each year for between 6-12 months at a time. We aren’t rich. We don’t make a bunch of money, or have trust funds. 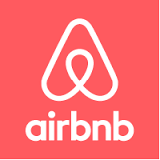 We travel on a budget and are only able to do it because TRAVEL IS OUR PRIORITY. Every traveling family I know got to where they are in different ways. There is no one way to make it happen. But I think I can speak for all of them when I say that our first steps were all the same. We made the decision and we committed to making it possible. Are you ready to make the decision to travel with your family? Let me help you find your way! 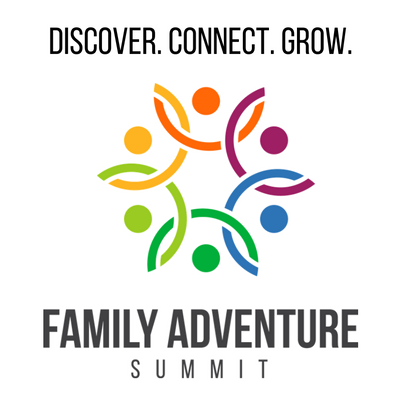 If you want to learn about family travel, how you can do it, how you can make it affordable, how you can finance your journey, how travel can provide an amazing education for your children, and so much more, then join me in Seattle this August for the Family Adventure Academy. Hope to see you there! So true. It’s a decision, albeit a big one. But something many people don’t realize is that leaving their dreams packed up neatly in a box is also a decision. Ignoring your dreams, putting off your dreams, those are also decisions. Good luck with the Family Adventure Academy, and we’ll see you in Bali! !